If you’re interested, you can actually listen to “Free,” the song Neil is singing, here (yes, that’s a MySpace link–they do still exist!). 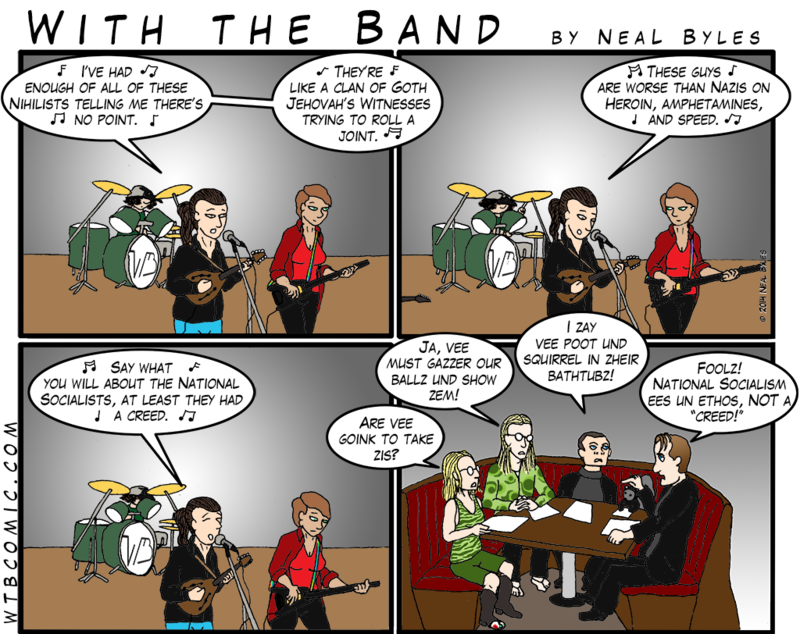 If you’re new to With the Band, welcome! 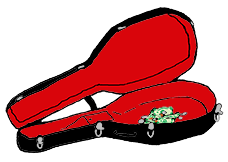 You can backtrack to the beginning of the current story arc by clicking here, or go to the very beginning (that’s a very fine place to start) by clicking the left-facing, double-necked guitar below! If you haven’t seen The Big Lebowski, you should; if you haven’t seen it recently, see it again! And remember, if you use the links below to go to Amazon to buy Big Lebowski merchandise (or anything else you decide to buy after that), then “With the Band” gets a tiny kickback, and you don’t pay a cent extra! 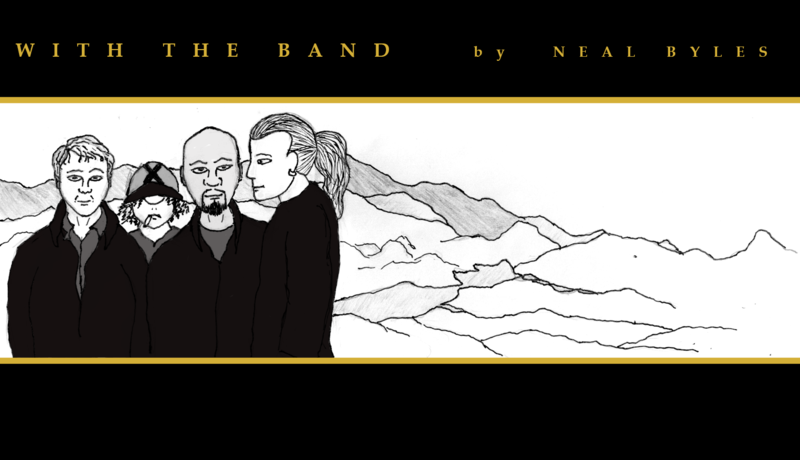 So use a link below, buy something, and help support “With the Band!” It’ll really tie the room together!